37 x 22 inches. 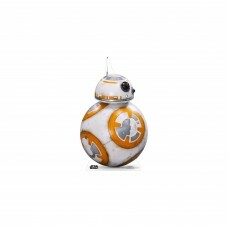 Our cardboard cutout of BB -8. All cardboard cutouts come folded and have an easel a..
38 in x 24 in. 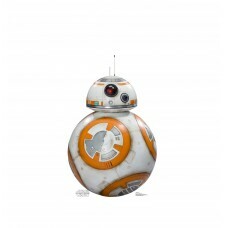 Our cardboard cutout of BB-8 (Star Wars VII: The Force Awa. Items are printed and pro..
74 in x 33 in. 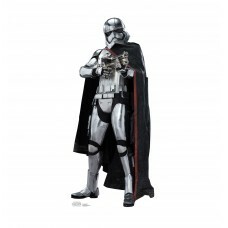 Our cardboard cutout of Captain Phasma (Star Wars VII: The. Items are printed and pro..
88 in x 36 in. 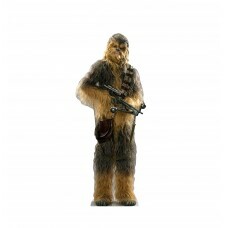 Our cardboard cutout of Chewbacca (Star Wars VII: The Forc. Items are printed and pro..
71 in x 22 in. 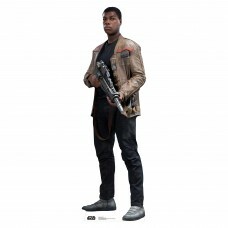 Our cardboard cutout of Finn (Star Wars VII: The Force Awa. Items are printed and pro..
70 x 22 inches. 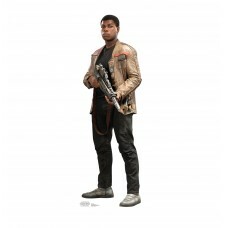 Our cardboard cutout of Finn SWTFA . All cardboard cutouts come folded and have an e..
72 in x 41 in. 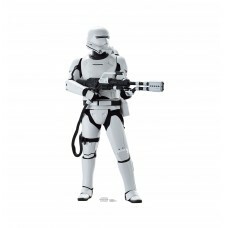 Our cardboard cutout of Flametrooper (Star Wars VII: The F. Items are printed and pro..
72 in x 29 in. 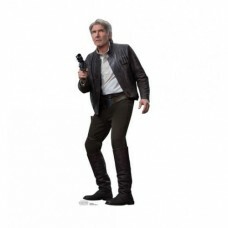 Our cardboard cutout of Han Solo (Star Wars VII: The Force. Items are printed and pro..
73 in x 30 in. 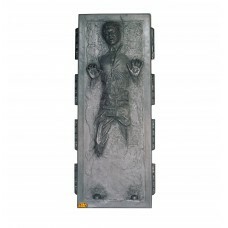 Our cardboard cutout of Han Solo in Carbonite (Star Wars). Items are printed and prod..
74 in x 43 in. 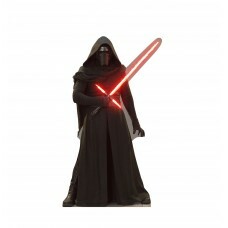 Our cardboard cutout of Kylo Ren (Star Wars VII: The Force. Items are printed and pro..
74 in x 38 in. 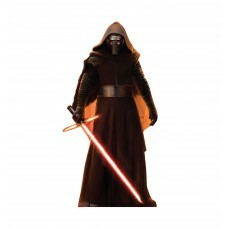 Our cardboard cutout of Kylo Ren (Star Wars VII: The Force. Items are printed and pro..
70 in x 31 in. 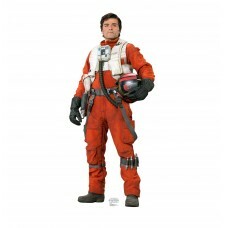 Our cardboard cutout of Poe (Star Wars VII: The Force Awak. Items are printed and pro..
73 in x 36 in. 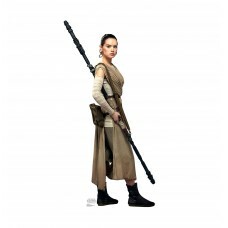 Our cardboard cutout of Rey (Star Wars VII: The Force Awak. Items are printed and pro..
74 x 30 inches. 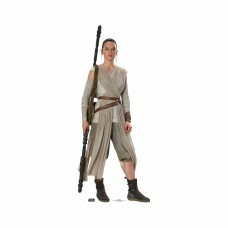 Our cardboard cutout of Rey SWTFA . All cardboard cutouts come folded and have an ea..
70 in x 25 in. 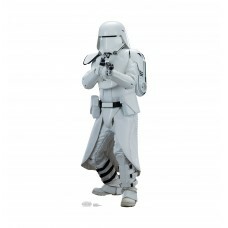 Our cardboard cutout of Snowtrooper (Star Wars VII: The Fo. Items are printed and pro..
72 in x 24 in. 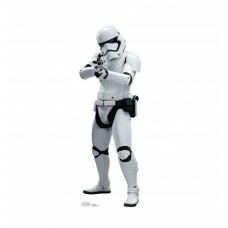 Our cardboard cutout of Stormtrooper (Star Wars VII: The F. Items are printed and pro..